Browse through the newest additions to our inventory, new and pre-owned. 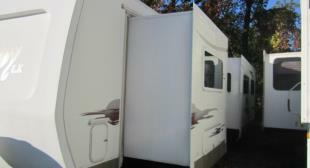 Gloucester RV carries all types of RVs from all leading manufacturers, with many in stock for immediate delivery. 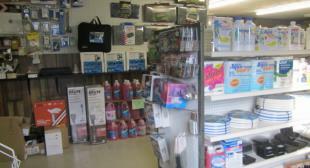 Gloucester RV has a complete line of Parts and Accessories for the RV or camper. Our service department can diagnose and repair your vehicle with factory parts. Looking for Pre-Owned RV? 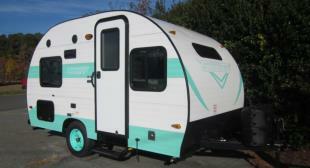 Gloucester RV has a large selection of Pre-Owned RVs in all styles and makes. Our Pre-Owned RVs have been thoroughly inspected by our Service department to ensure your peace of mind. Gloucester RV Sales and Service is a family owned business, selling new and preowned RV’s since 1978. We offer high quality professionals on every product we sell. We are located on 4579 George Washington Memorial Highway in Gloucester County, VA. Frank started in the rv sales business after being a successful campground owner for 24 years. Come by and let us help you purchase a new or pre-owned rv. Conveniently located in the Hayes section of Gloucester, VA, we’re just 10 minutes north of the Coleman Bridge.